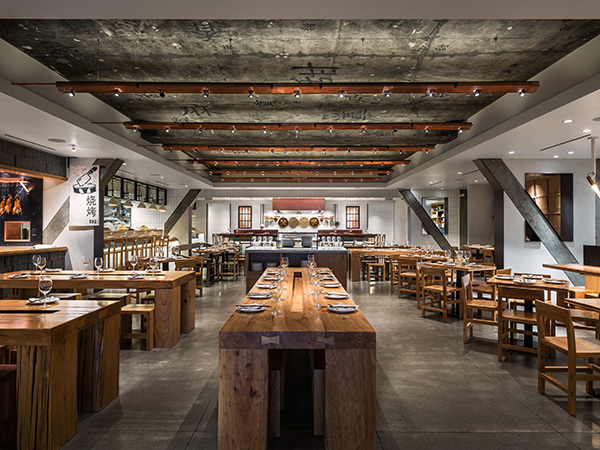 Silva’s Fresh Eatery + Churrascaria in Santa Ana, Calif., a Brazilian-style steakhouse that opened last year, spans 3,800 square feet and seats 80. 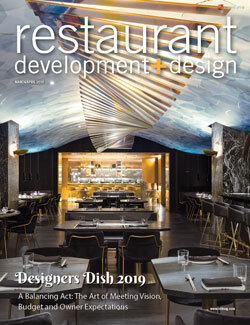 We found out how designer Susan Devall, principal of Devall Design + Home, created a fresh space that still paid tribute to the food’s origins. 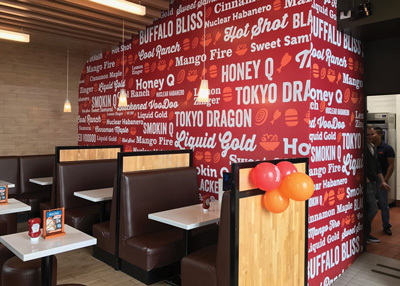 Schlotzsky’s Austin Eatery signed a 10-unit franchise development agreement that will expand its footprint in key markets and in underdeveloped areas of Arkansas, Texas and Oklahoma. 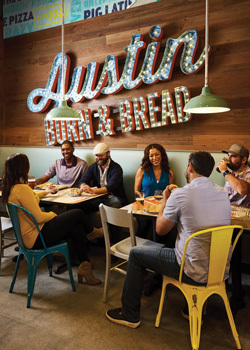 The deal is the brand’s single largest agreement since evolving to the Austin Eatery concept in late 2016. 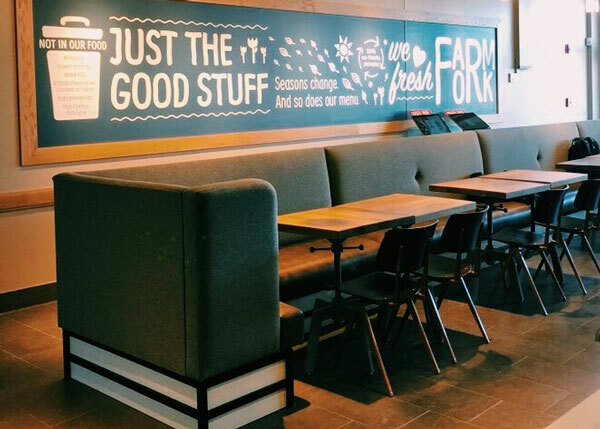 Chipotle Mexican Grill opened its 2,500th restaurant, this one in Concord, Calif. It’s a milestone that comes on the heels of a reorganization and a focus on tech for the fast-casual pioneer. 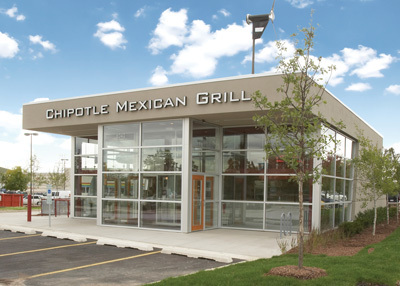 Chipotle completed its executive leadership team with the hiring of Tabassum Zalotrawala as chief development officer, who will spearhead many of the new initiatives. Wing Zone plans to open an average of at least one new international location per month in 2019. 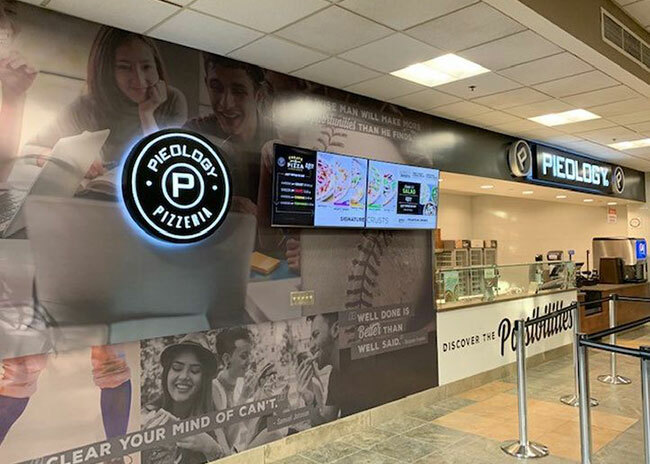 The company operates 24 restaurants in 5 countries outside the U.S. Wing Zone will focus on Central America, Southeast Asia, the Caribbean and Europe for continued global expansion. 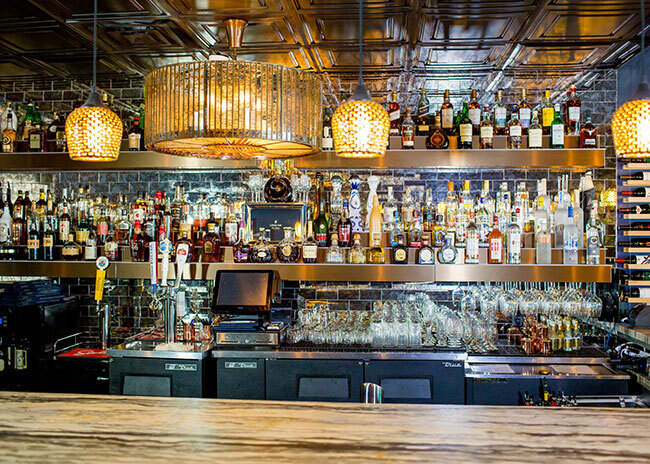 In this Q&A, Gina Venezia, vice president of construction and development at B.GOOD, discusses the updated design why the chain chose to make some BOH line changes. 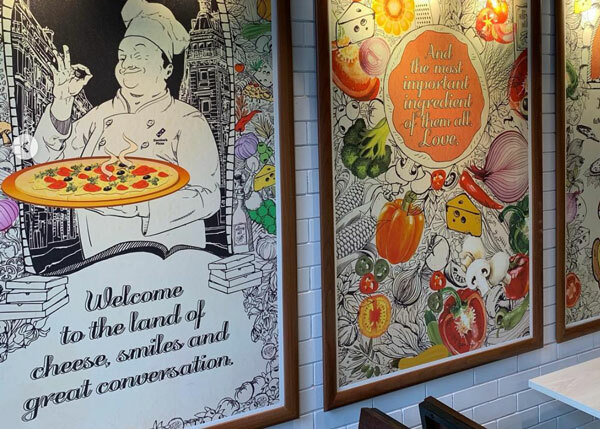 Ann Arbor, Mich.-based Domino’s Pizza opened its first store in Bangladesh, in the nation’s capital of Dhaka. Additional locations are planned for later this year.